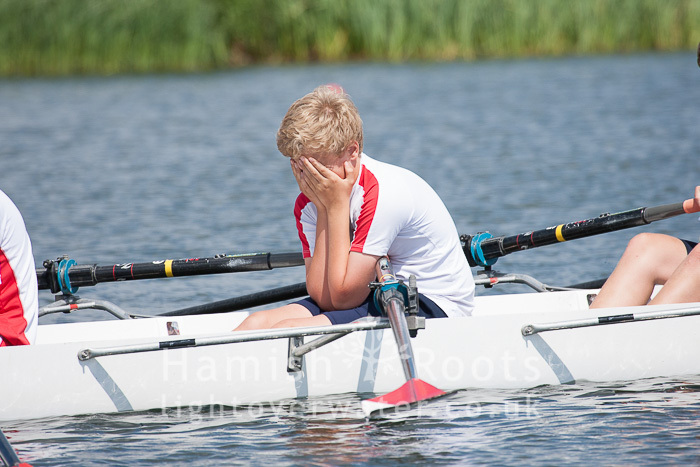 It is with regret that I was unable to make it to the regatta this year due to being hit by another car on my way up to Nottingham on the evening of Thursday (21st May) prior to the event. Thankfully no one suffered any serious injuries but the damage sustained to my car is severe and neither my passenger or I are in a fit state to continue the journey. 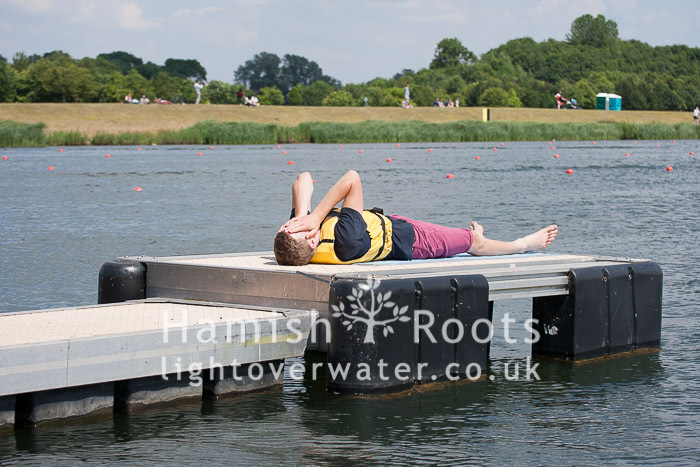 As a result of these circumstances I was sadly forced to abandon my plans to attend this year’s National Schools Regatta. Thank you so much to everyone who sent me advance requests for specific crew photos, I was really looking forward to meeting many of you and capturing the images that you wanted from the event to the standard expected. I am extremely disappointed at being unable to fulfil your wishes but I do hope you are able to find another photographer attending the event who’s photos meet your expectations and you are able to get what you want. Do please get in touch if you need help finding a good source of photos, I may be able to point you in the right direction. I fully expect to attend other major regattas in the season as per usual and would love to hear from you regarding those.